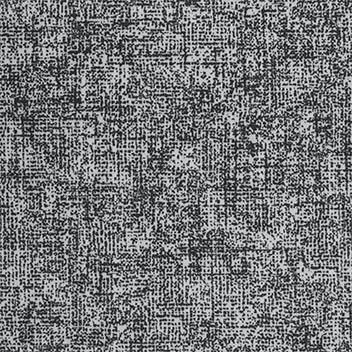 This collection lends itself to the office or retail applications but will work in any location where a subtle textile look is desired. 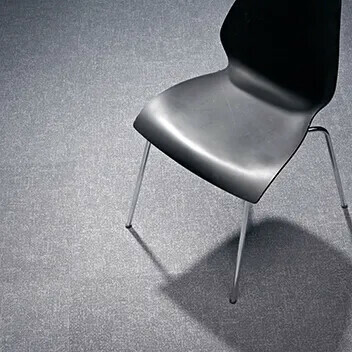 Flotex Metro is available in sheet and tile. 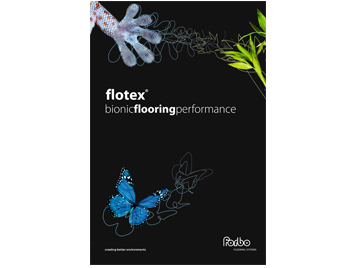 Flotex Colour ranges have no pattern repeats due to their Green Design. Opening up a whole new dimension of design possibilities, the new Flotex Metro Neon range offers eight vibrant colours cleverly designed to work on their own or in conjunction with the standard Metro range. 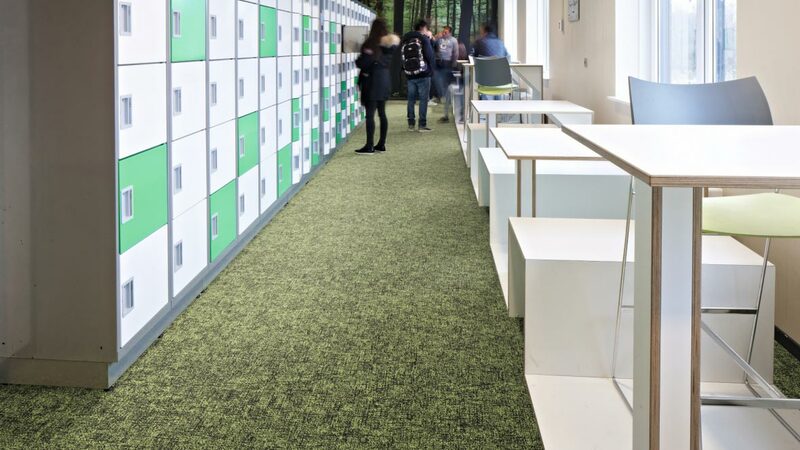 Use them to create striking breakout areas, cut-outs and borders or delineate walkways and individual zones in open plan spaces. 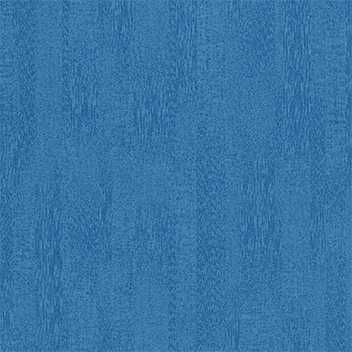 Flotex Metro Neon is available in sheet and tile. 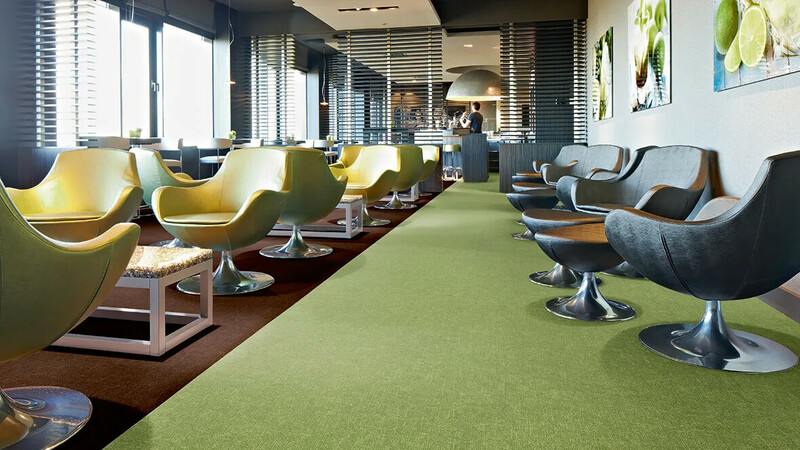 Flotex Penang offers a stunning look for any modern environment. 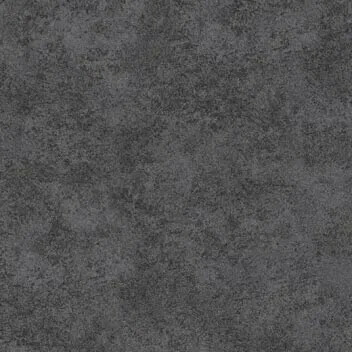 It creates a subtle linear effect and comes in a broad range of rich modern shades. 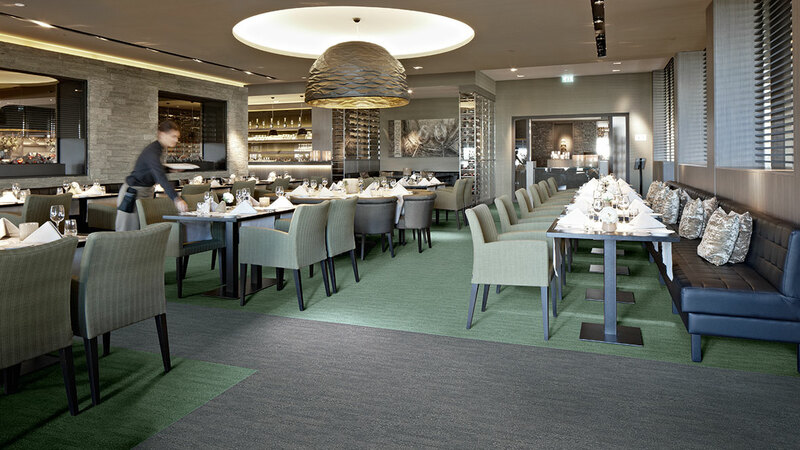 Penang is available in sheet & tile format and can be installed using broadloom, tessellated or brick methods. This design has no pattern repeats, reducing wastage and making installation easier. 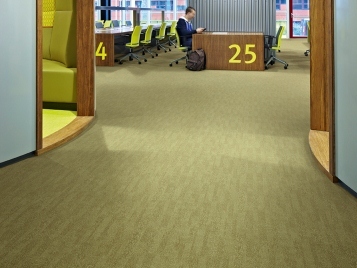 Three versatile and fresh designs make up the Flotex Colour collection: Metro, Calgary and Penang. Together they offer a range of 110 unique colourways, all available in sheet and tile and all complemented by 26 Artline borders. 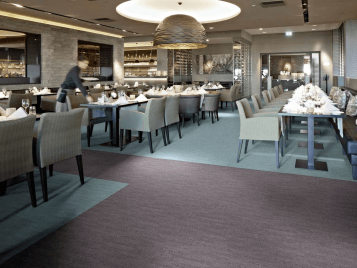 Flotex Colour ranges have no pattern repeats due to their Green Design. Three versatile and fresh designs make up the Flotex Colour collection: Metro, Calgary and Penang. 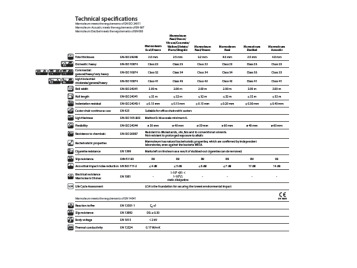 Together they offer a range of 110 unique colourways, all available in sheet and tile. 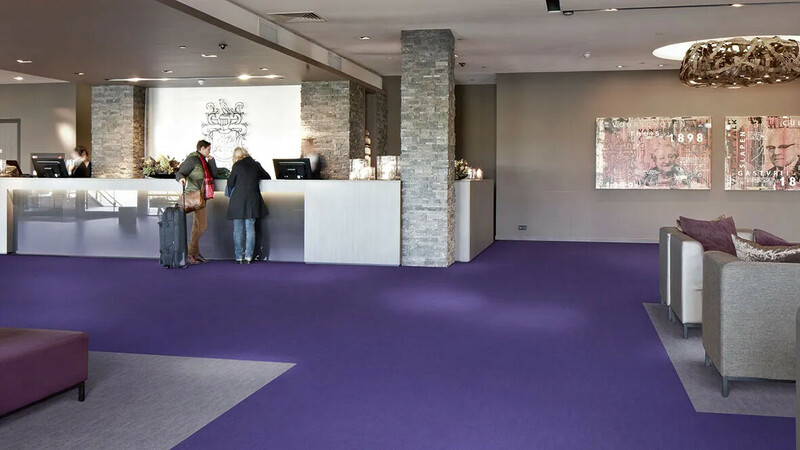 Flotex Colour ranges have no pattern repeats and all tiles can be fitted broadloom, tessellated & brick. 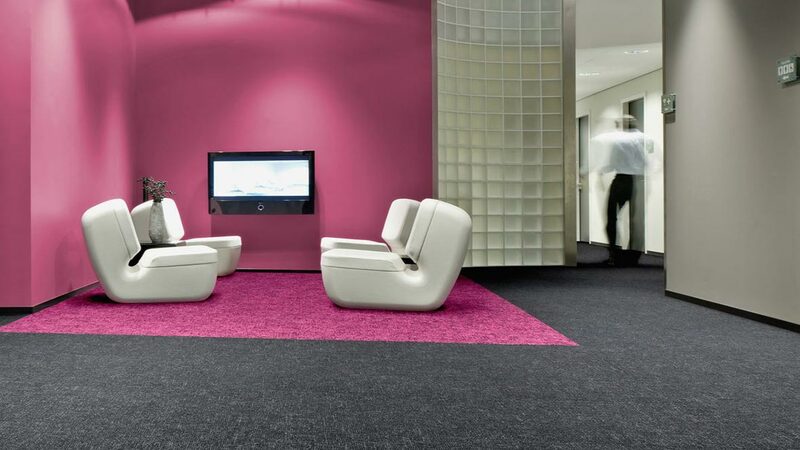 Our unique hybrid flooring combines the benefits of textile and resilient flooring to give you the comfort of a high tech carpet tile and the durability of a resilient floor. We are always looking for ways in which to improve our production processes and product constructions to make them more sustainable. 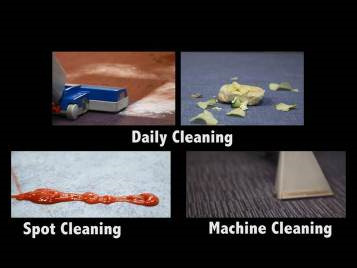 Not only do our Flotex tiles contain 67% and Flotex sheet contains 22% post-industrial recycled content, (by weight), Flotex is 100% waterproof, which means you just need water and standard cleaning materials for an effective clean using minimal hazardous chemicals, which would have a detrimental effect on the environment.